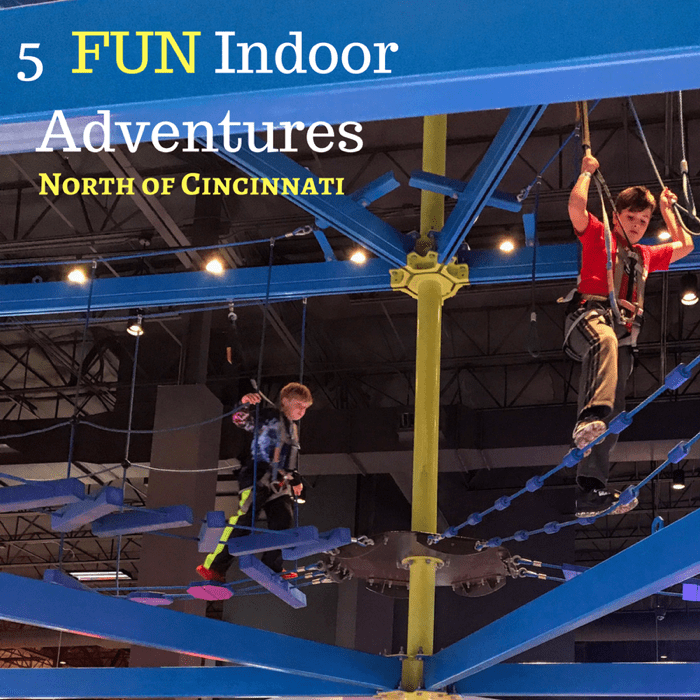 Whether you are spending time together as a family or hanging out with friends, these indoor adventures are the perfect way to create memories having fun together. 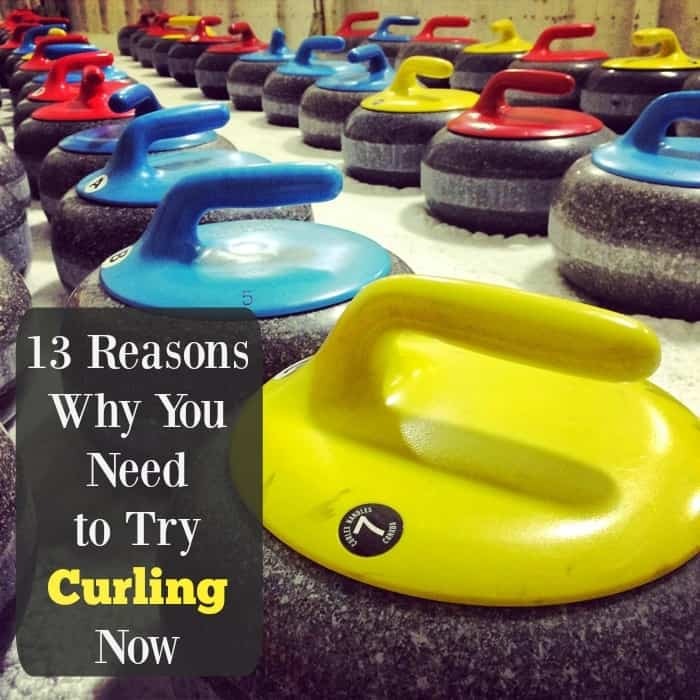 You can find year-round entertainment for all ages at several attractions in Butler County located between Cincinnati and Dayton, Ohio. 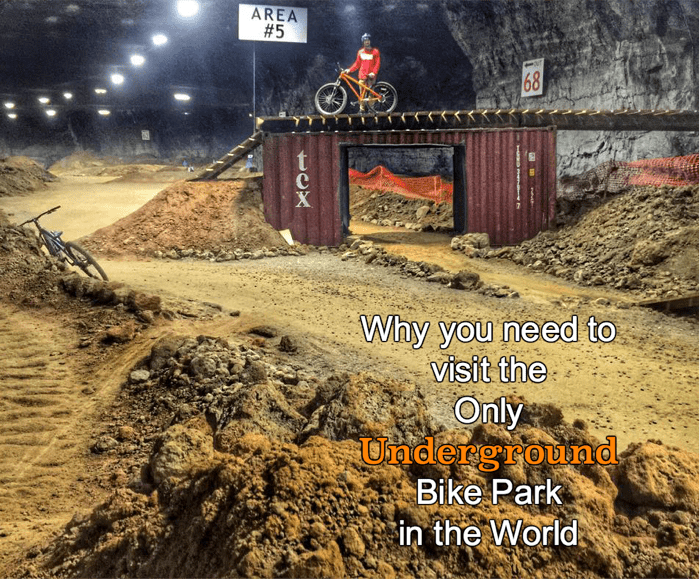 When I discovered a few images of the Underground Mega Bike Park in Louisville, Kentucky on social media, I knew that I had to try it for myself. 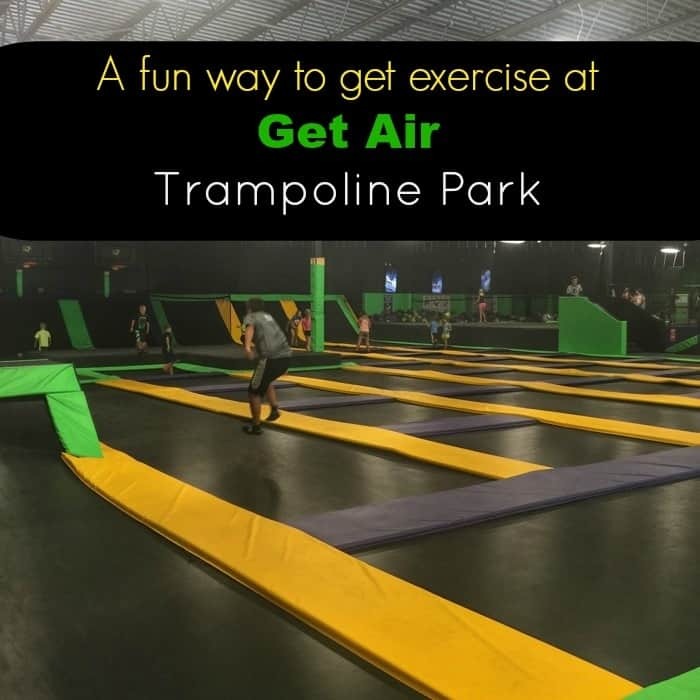 One of the first things that I noticed about Get Air Trampoline Park was the open concept that allows you to move freely throughout the building. Someone had told me about the ninja course over casual conversation and I instantly wanted to see and experience everything in person. I love when we get to share an adventure together as a family. 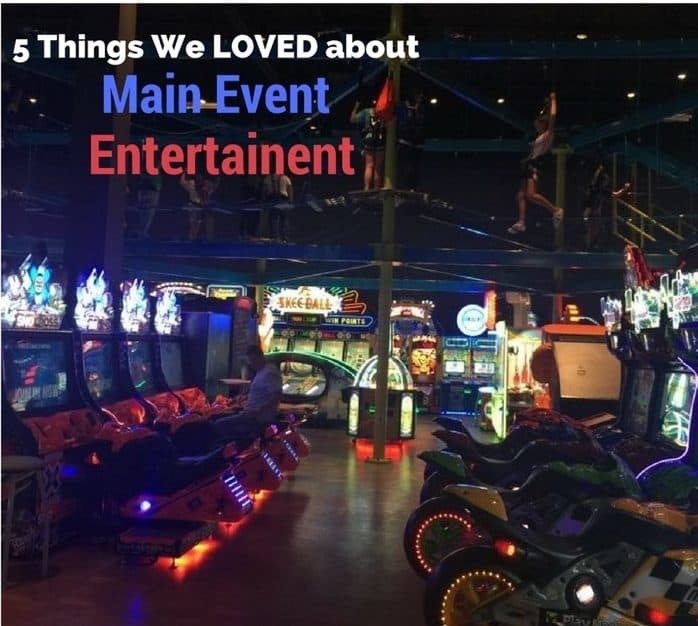 We discovered lots of ways to play during our first visit to Main Event Entertainment. 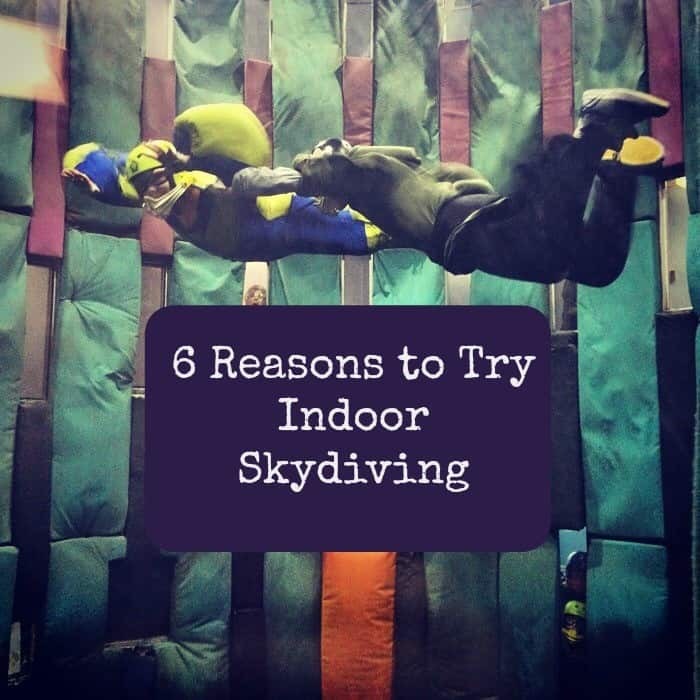 Indoor SkyDiving has been on my bucket list for a while. I was sooo excited that it worked out to finally cross it off my list during a recent trip to the Gatlinburg area. 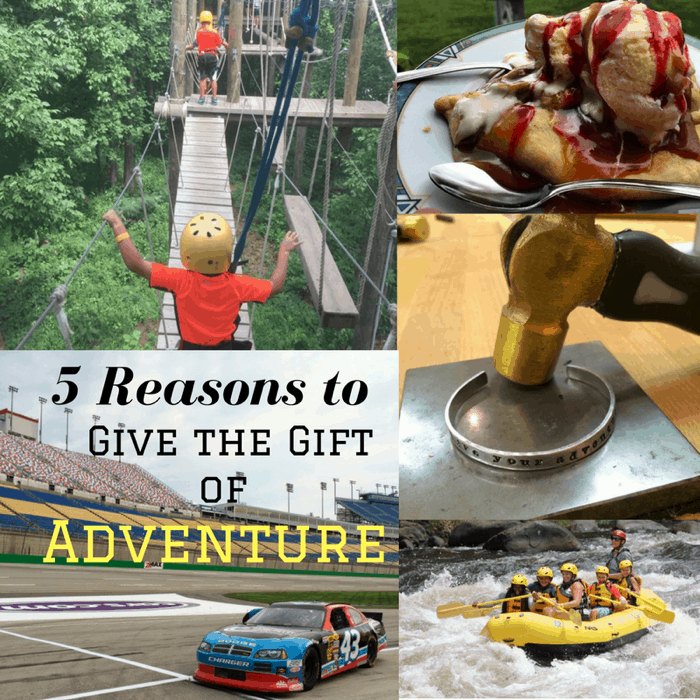 Now that I’ve experienced this adventure, I’ve got reasons for you to add it to your list too! 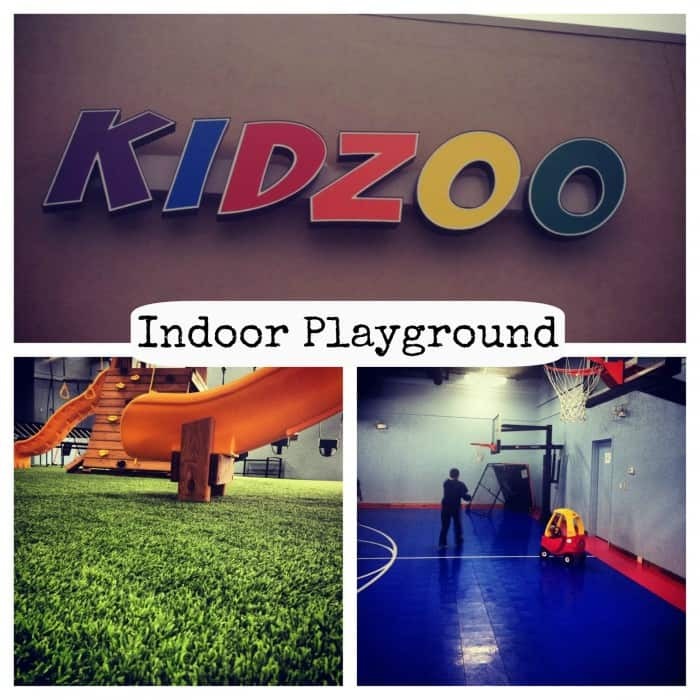 If you are looking for an indoor option for kids, Kidzoo is the perfect place. 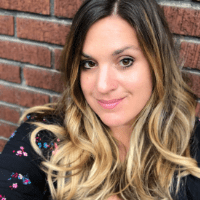 There are swing sets, slides, trampolines and several basketball hoops for kids to burn off some energy on. 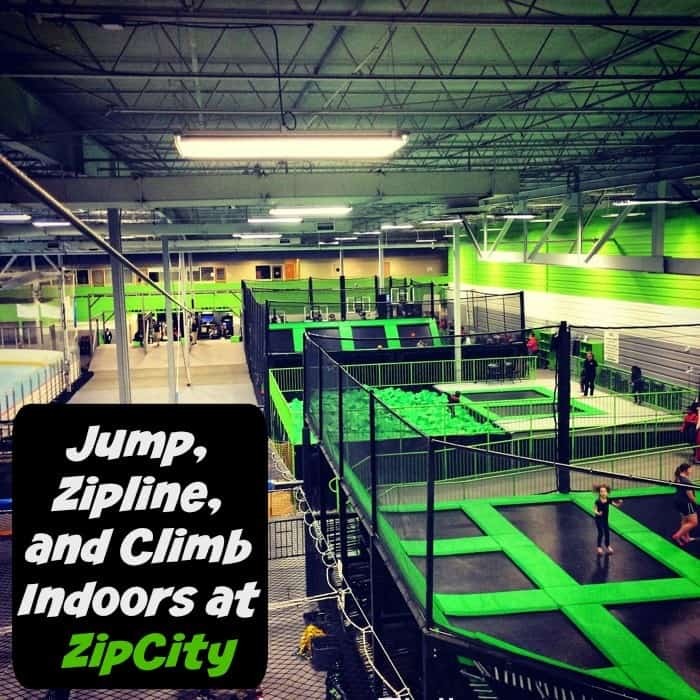 The space is large enough to offer a variety of activities and small enough for parents to be able to see their kids at all times. 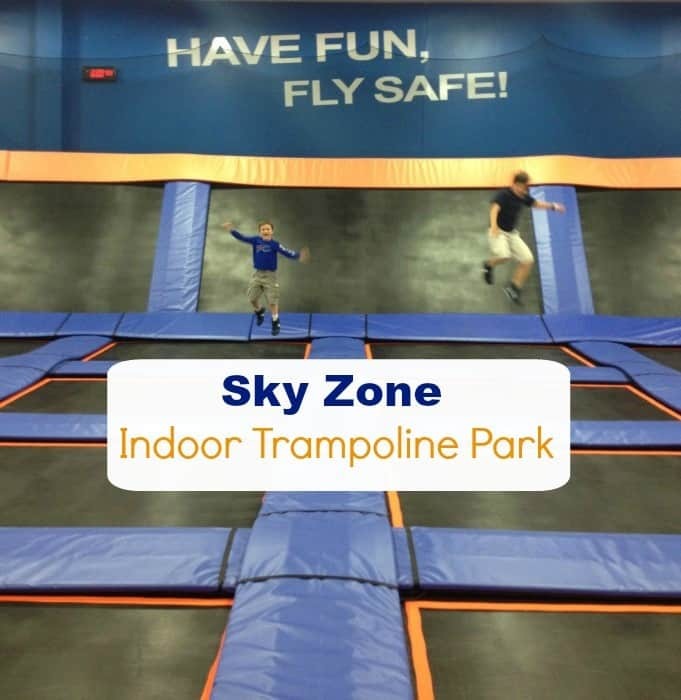 Sometimes you just need an excuse to play like a kid… and Sky Zone Indoor Trampoline Park provides you with the perfect opportunity!